What’s exciting in cancer research right now? 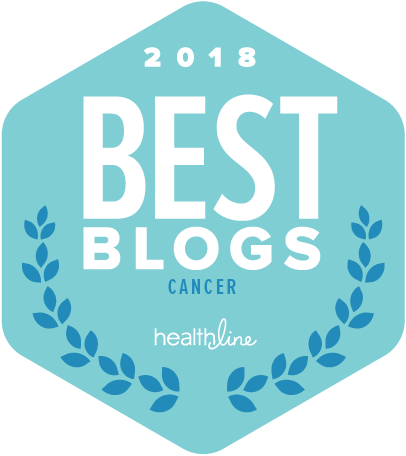 In this post, I’ll review several of the most interesting cancer research stories that have been in the news this spring. These are a few of the recent stories that seem to have the greatest potential impact, at least from my perspective, and that I know I’ll want to follow as they develop further. It’s recognized that environmental factors play a role in the development of many types of cancer, including breast cancer. But, unfortunately, there are more questions than there are answers right now about the extent of that role. 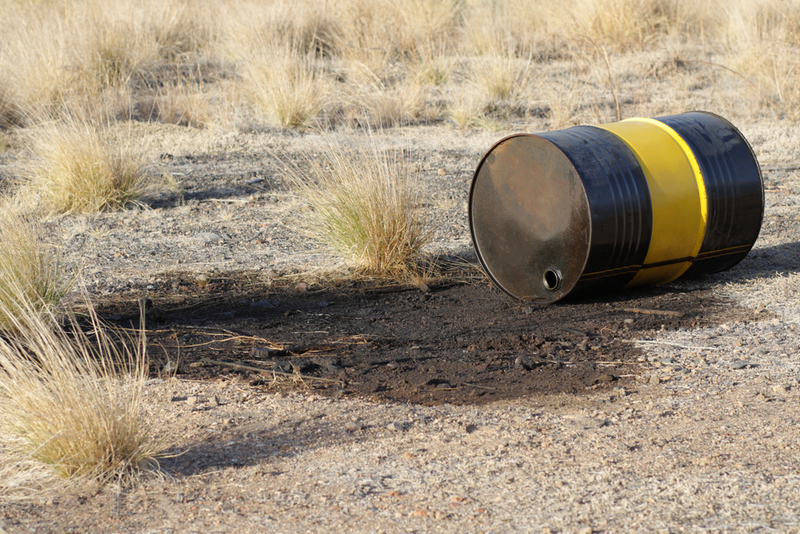 Studies so far have not been able to clarify how and to what extent exposures to harmful substances in the environment increase our risk for breast cancer. An opportunity to gain some insight on this issue could potentially come from a study now underway of male breast cancer and exposure to contaminated drinking water at Camp Lejeune in North Carolina. Results from the study are expected some time this year.